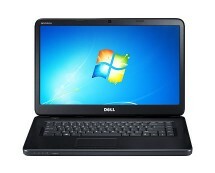 How about a laptop with a second generation Intel Core i3 processor for just a little bit over £300.00? 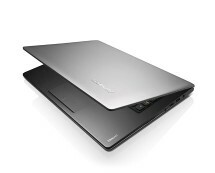 Laptopsdirect.co.uk is currently selling the Fujitsu AH531 featuring an i3-2310M CPU, 4GB of 1333MHz memory and a 320GB 5400rpm hard drive for £312.97. That’s at least £30 cheaper than what is offered by other retailers. 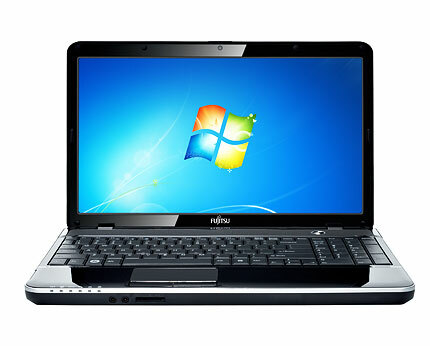 What is more, the laptop itself is not bad at all. 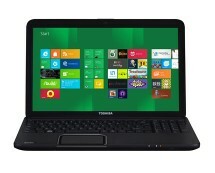 Obviously, as is evident from the specifications, this AH531 model isn’t a gaming machine, however, it will undertake the average user’s tasks with ease. 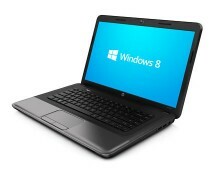 A great value for money laptop!